Are you looking to strengthen your connection with your own deep well of inner guidance? Are you ready to shift your reality experiences by following your curiosity and excitement? 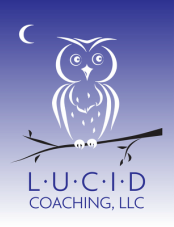 Are you looking for help in opening to the wisdom of your dreams? ​An introductory coaching conversation is an opportunity for us to connect, discuss your goals, and address any initial questions that you may have about my approaches to inner guidance, dreamwork, and the art of living consciously. An introductory conversation is also a chance for you to get a first-hand feel for "the vibe" of my coaching services. I look forward to meeting you. 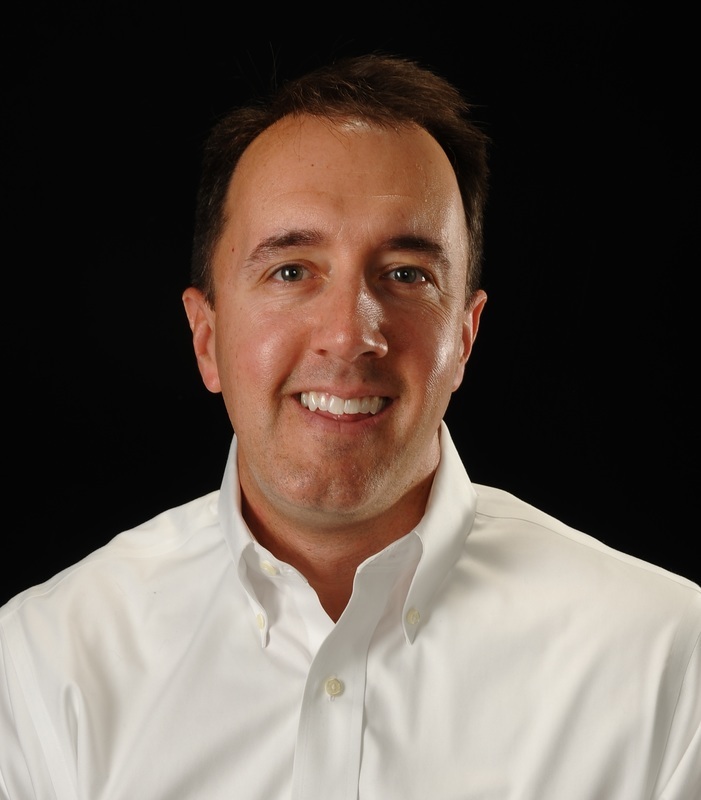 ​Contact Chris by phone or email to schedule a free 15-minute introductory coaching conversation. • $100 for a single 60-minute session. Depending on your geography and your preference, coaching sessions are offered either in person (at my office in Mount Pleasant, SC), by telephone or by Skype. Contact Chris to schedule an appointment.